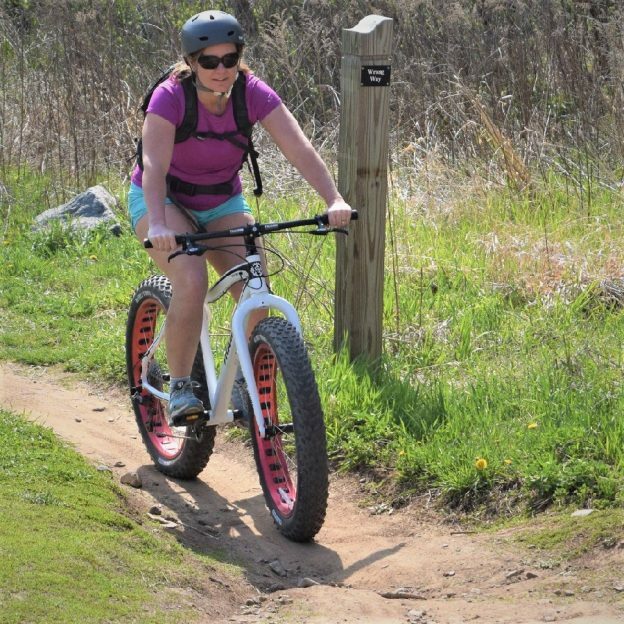 It’s bike pic Thursday and another perfect day to be out on a fat bike riding the mountain bike trail. Here we found this biker chick out on the trail in Lebanon Hills Regional Park, getting ready for the Wild Ride, Sept 22, here. 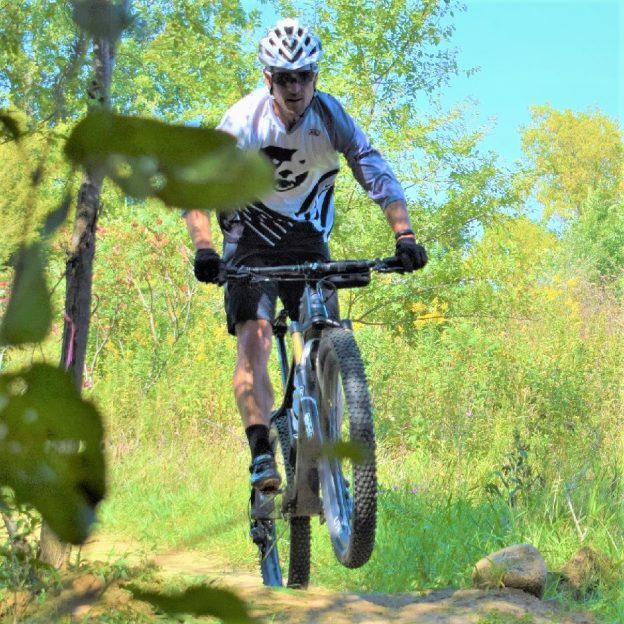 This entry was posted in Picture of the Day and tagged biker chick, fat bike, free bike maps, Lakeville MN, Lebanon Hills Regional park, Minnesota Bike Guide, Minnesota Off-Road Cyclists, Minnesota trails, moutain biking, single track fun, trail riding on August 30, 2018 by Russ Lowthian. 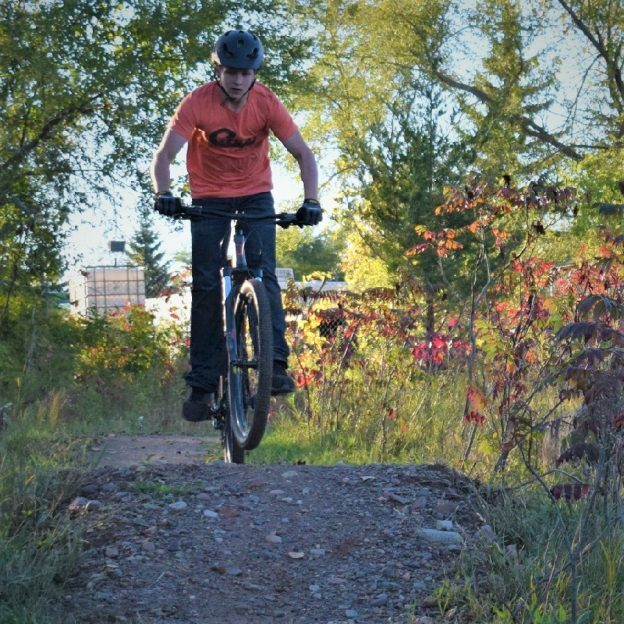 This entry was posted in Picture of the Day and tagged bicycle lifestyle, Lakeville Cycling Association, Lakeville MN, Minnesota fat biking, Minnesota Mountain Bike Trails, Minnesota Off-Road Cyclists, Minnesota trails, MORC, mountain bike fun, Mountain Biking, picture of the day, West Lake Marion Mountain Bike Trail on May 30, 2018 by Russ Lowthian. 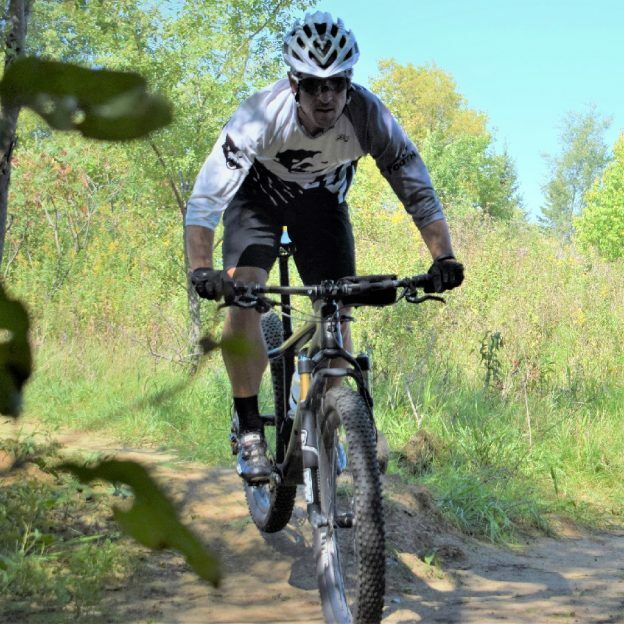 The new Lakeville mountain bike park many shaded trails to stay cool. 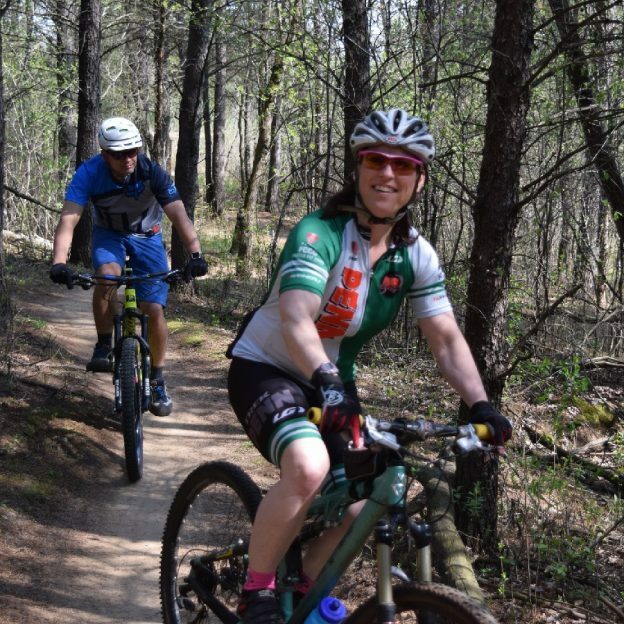 Working closely with the city, the Lakeville Cycling Association has constructed a mountain bike trail system on the west side of Lake Marion. Another family friendly attraction, the new course is approximately five miles in length. 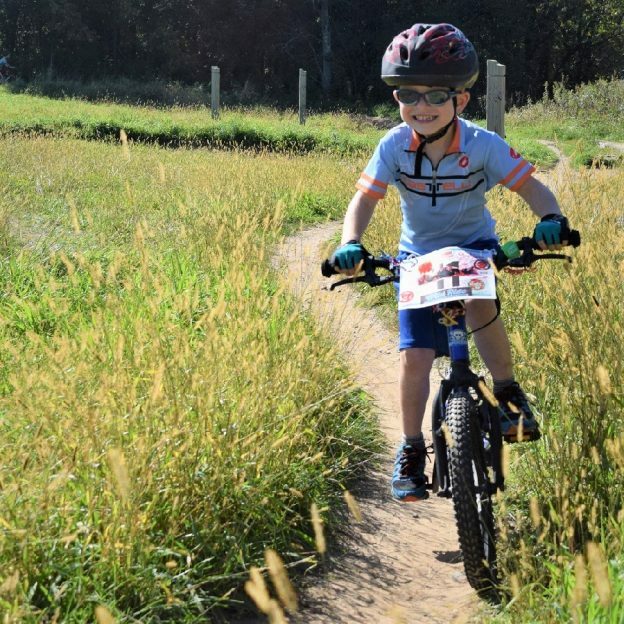 The trail segments allow plenty of fun features for beginning, intermediate and advanced mountain bikers. This is a single track, one way, trail system that includes multiple switchbacks, berms and rollers. Final work for this trail was completed last summer and is now open for all to enjoy. 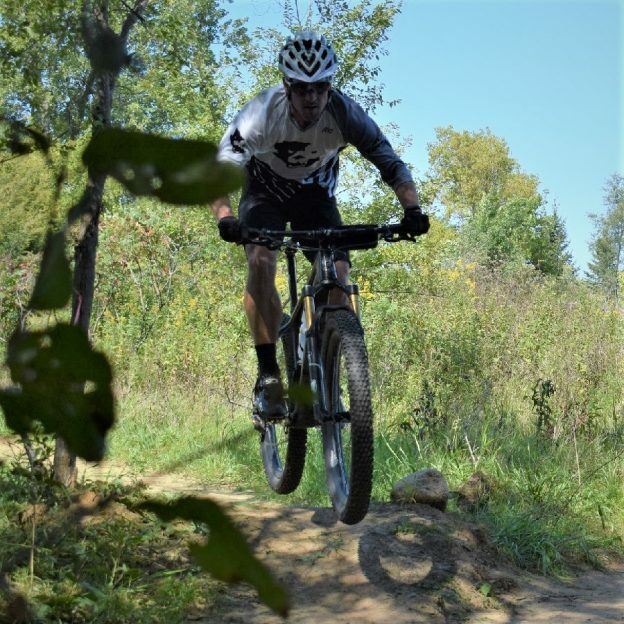 This entry was posted in Picture of the Day and tagged bicycle pic, bike picture, bike touring, bike tourism, biker chick, Lakeville MN, Minnesota trails, Mountain Biking, pictureperfect, riding into the sun, sun glasses, West Lake Marion Mountain Bike Trail on May 29, 2018 by Russ Lowthian. Riding into the Monday morning sun as our beautiful spring weather continues. 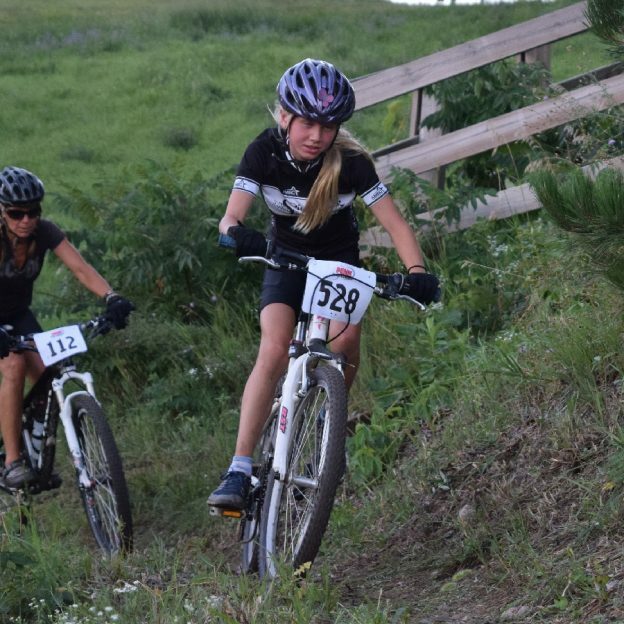 Today’s photo was taken in Lakeville, MN as this biker chick was having a great time. What a fun way to start the week! 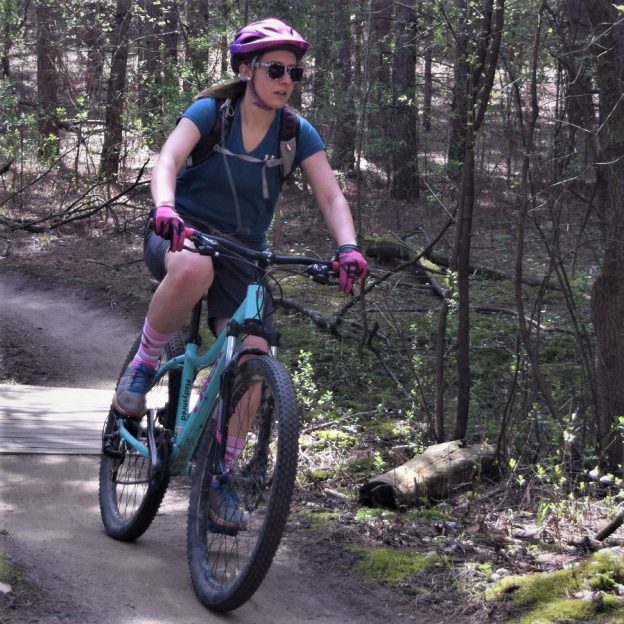 This entry was posted in Picture of the Day and tagged bicycle pic, bike picture, bike tour, bike touring, bike tourism, biker chick, fat biking, Lakeville MN, Monday morning sun, pictureperfect, riding into the sun, sun glasses on May 21, 2018 by Russ Lowthian.